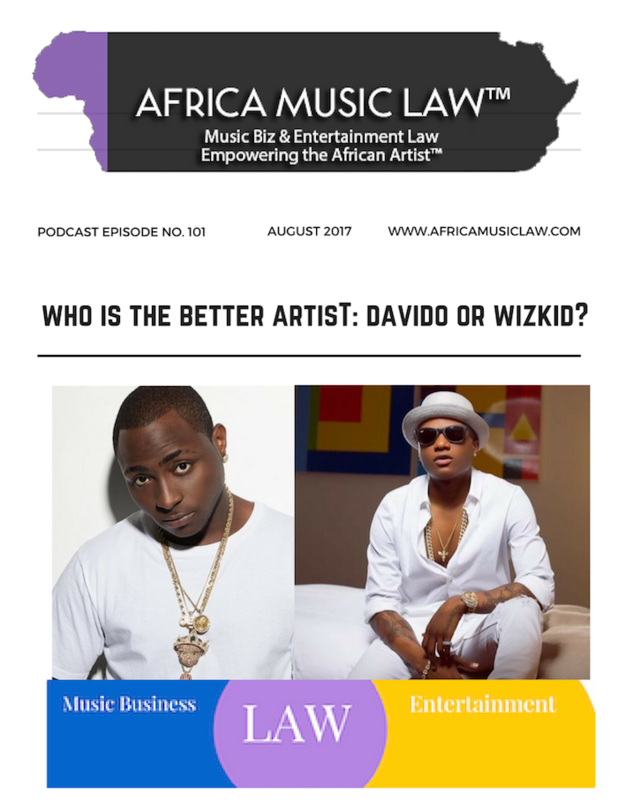 [spp-player]On the 101 episode of The Africa Music Law Show, Ms. Uduak, host, and producer, discusses the rivalry between Davido and Wizkid, and shares who she believes is the better artist. 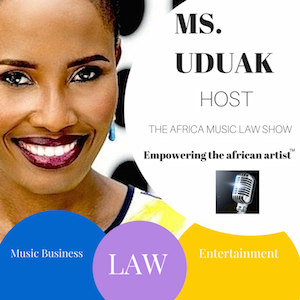 The podcast episode is a response to a demand by AML fans for her view on the topic. 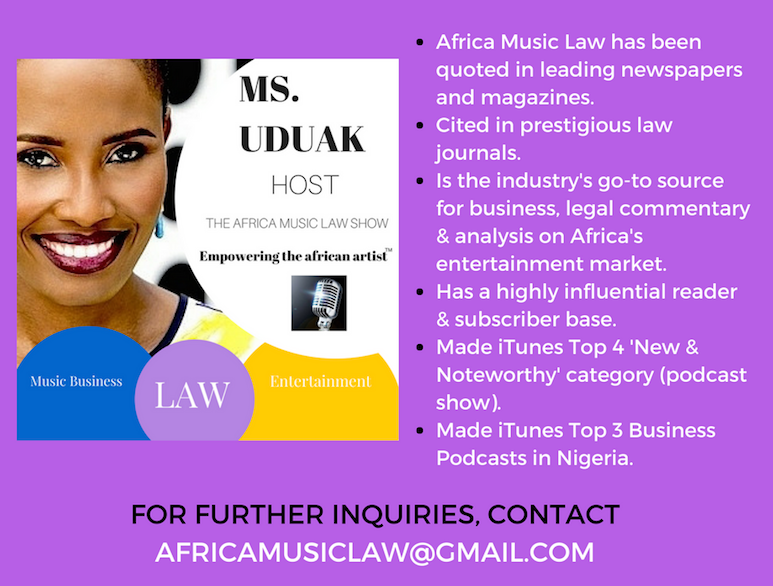 Enjoy and if you have a particular topic you would like her to discuss email (africamusiclaw@gmail.com).